Mining Social Media data for customer feedback is perhaps one of the greatest untapped opportunities for customer analysis in many organizations today. Social Media data is freely available and allows organizations to personally identify and interact directly with customers to resolve any potential dissatisfaction. 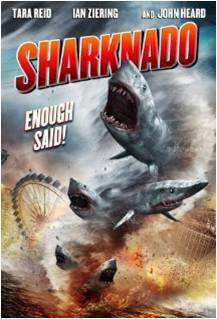 In today’s blog post, I’ll discuss using SAP Data Services, SAP HANA, and SAPPredictive Analysis to collect, process, visualize, and analyze social media data to the recent social media phenomenon Sharknado.